 Following Saturday’s Ladbroke League 2 fixture between Edinburgh City FC and Clyde FC at Ainslie Park, Edinburgh City Officials were made aware by supporters of both clubs, of an incident on the gantry involving an Edinburgh City volunteer at the end of the game. 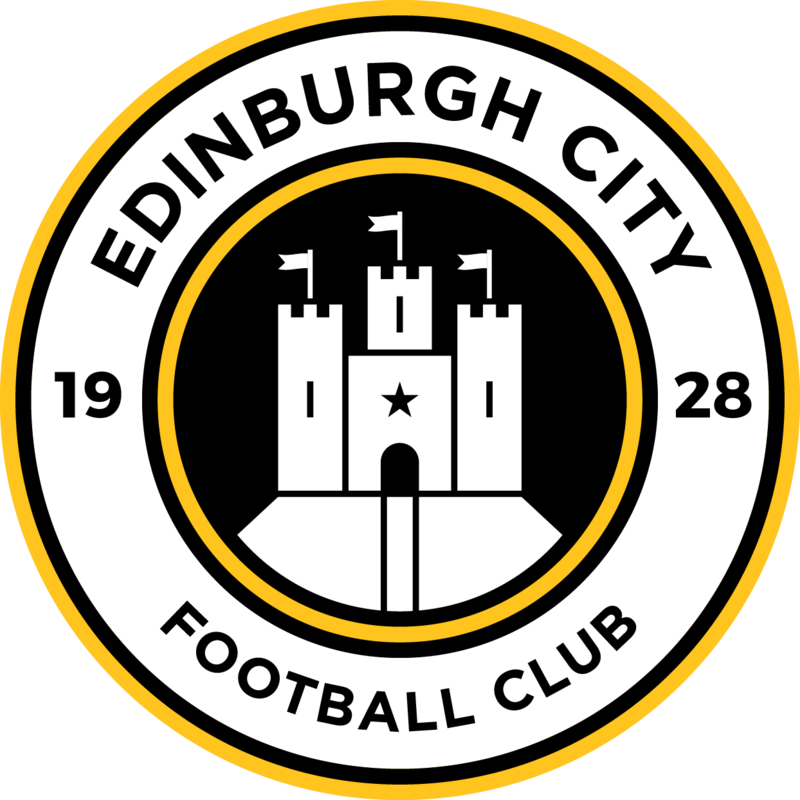 During the course of the weekend the Club has conducted an enquiry into the incident and as a result of the investigation an Edinburgh City FC volunteer was identified as being responsible. The volunteer will no longer be helping with match day operations from this point onward. 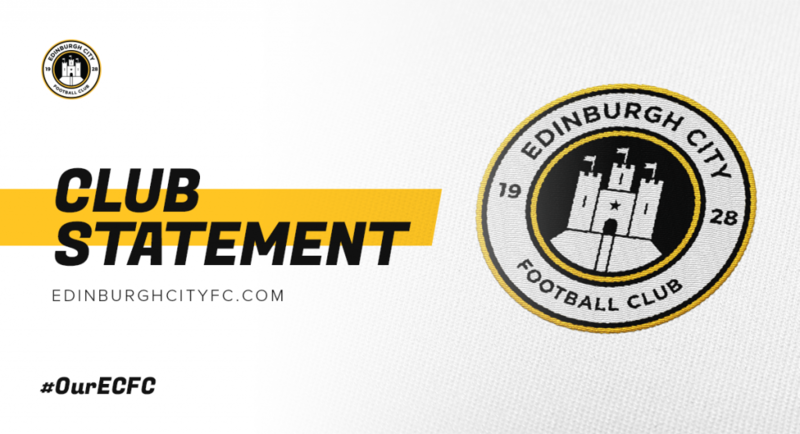 The Club would like to thank those supporters who brought the incident to our attention and take this opportunity to apologise to anyone offended by the incident.